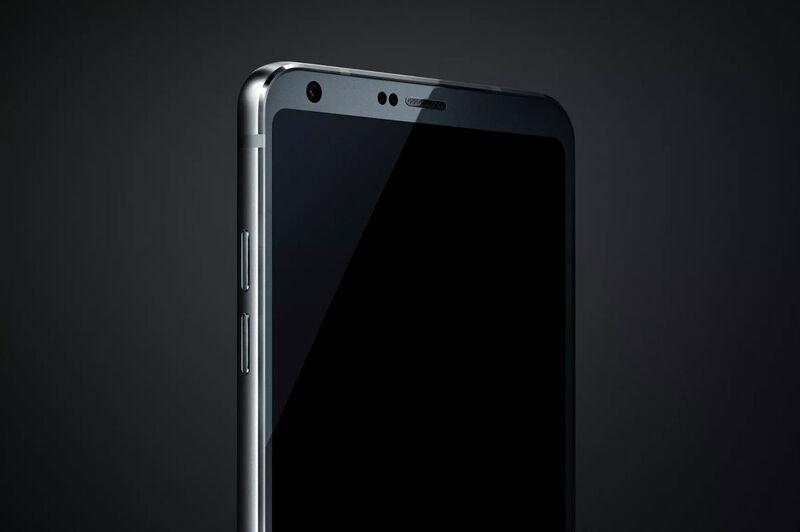 We are a solid month away from the LG G6 unveiling at MWC, and as we inch closer, you will begin to be presented with what should be a complete picture of what the G6 is shaping up to be. Currently, we have seen what the top half of the device looks like, what the entire body may look like, and today, we’ve got a pretty solid understanding of the important specs we should expect to see. While the news of LG using an “old” processor is not too exciting, it is apparently confirmed via CNET’s source that Google Assistant will launch on the G6, making it the first device available with Assistant that isn’t a Google Pixel. This could help LG on the marketing side, which is never a bad thing. 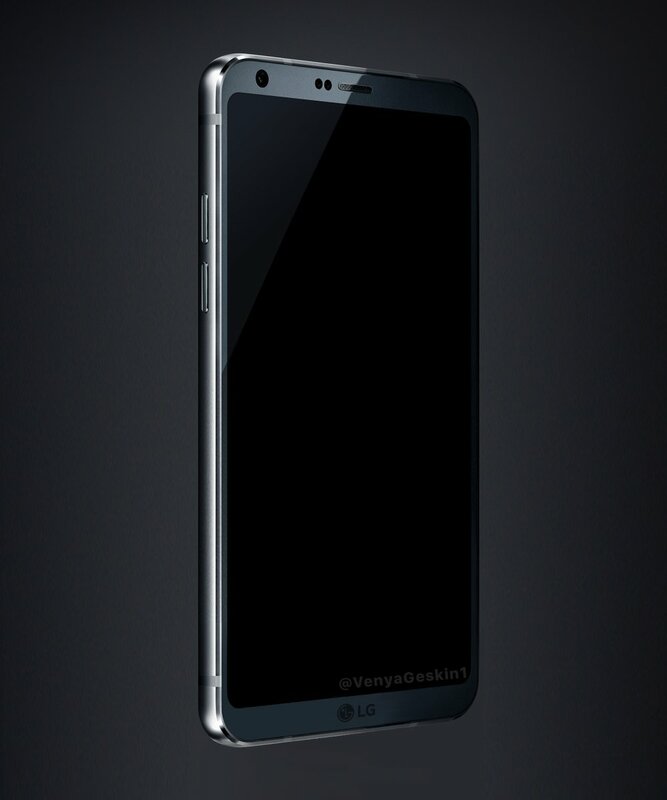 Additionally, with the move away from modules (LG Friends), LG is to incorporate water resistance in the G6’s design. This isn’t the first time we have heard about the G6 possibly sporting the ability to take a dip in the pool, but provided we are a bit closer to MWC, everything is starting to feel a bit more official. While LG has not come out and confirmed any of this news, we feel confident that you can pencil in most of these specs and features. February 26 is G6 day, folks. Are you ready?